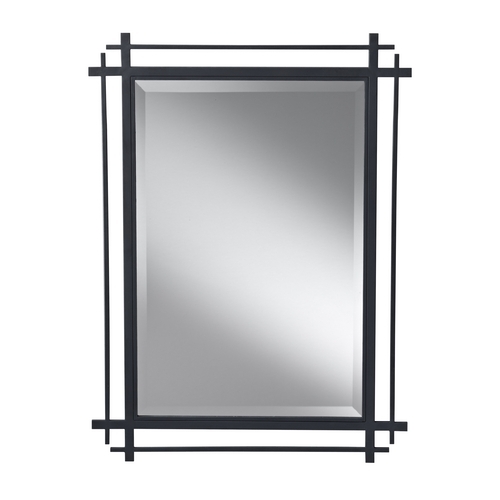 The following are detailed specifications about the Ethan Rectangle 27.19-Inch Mirror. 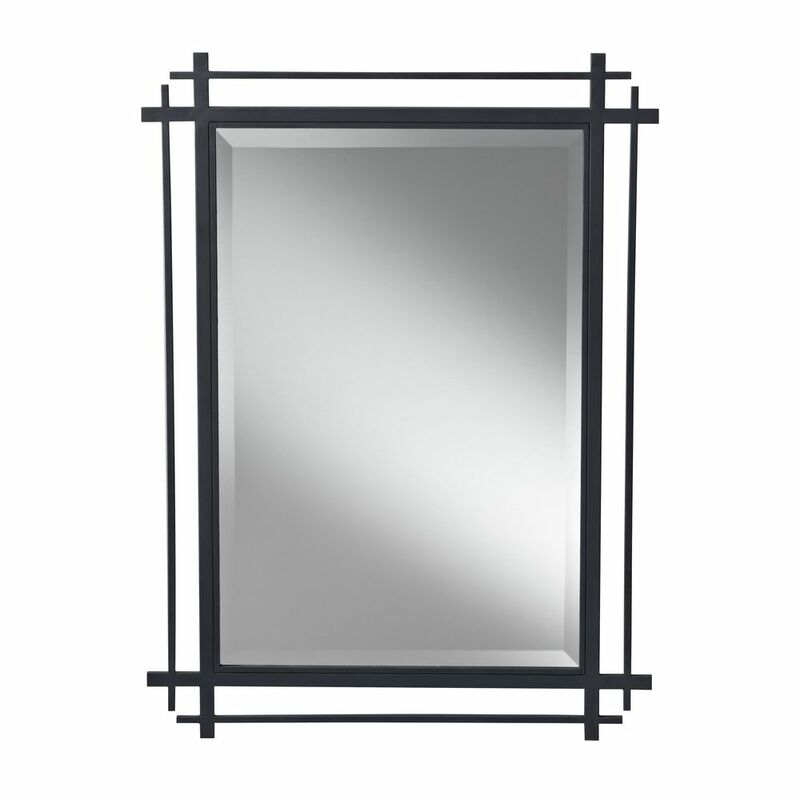 Get your hair in check or fix your makeup before you leave the house with this unique rectangle wall mirror. 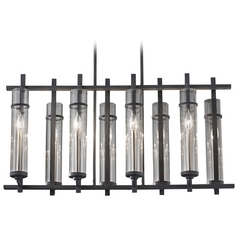 Crafted by Feiss Lighting, this beautifully designed mirror features an antique forged-iron finish and an interesting border design, making it ideal for Gothic, Victorian or even industrial themes, and the large 27-by-37-inch size is perfect for mounting above a wash basin or next to a doorway. 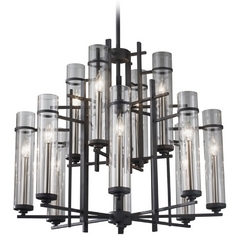 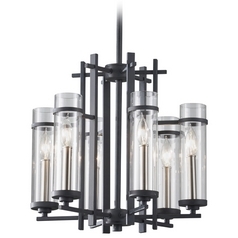 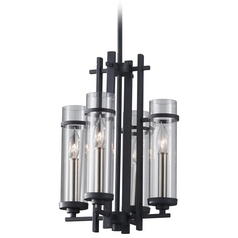 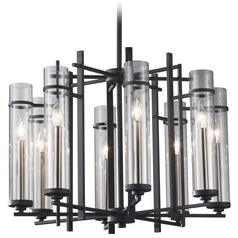 To adorn your home with matching pieces while illuminating your well-planned decor, shop Feiss Lighting's Ethan collection for matching chandeliers, pendant lights and sconces. 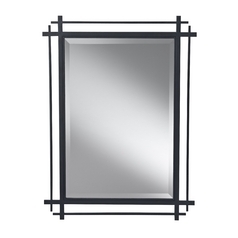 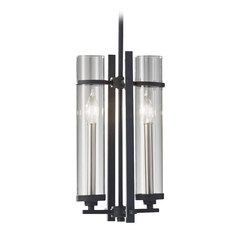 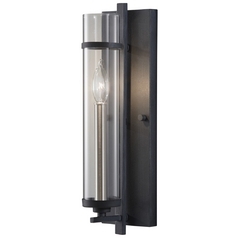 This Ethan Rectangle 27.19-Inch Mirror is part of the Ethan Collection from Feiss Lighting. 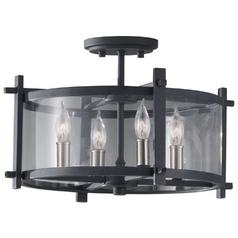 The following items are also part of the Ethan Collection.